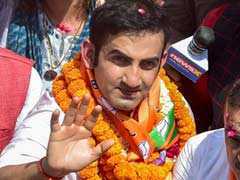 The agency also suggested that too much was being made of privacy being a fundamental right. "Nothing is private in the online era," the UIDAI told a nine-judge constitution bench of the Supreme Court. UIDAI that issues Aadhaar has told Supreme Court that nothing is private in online era. 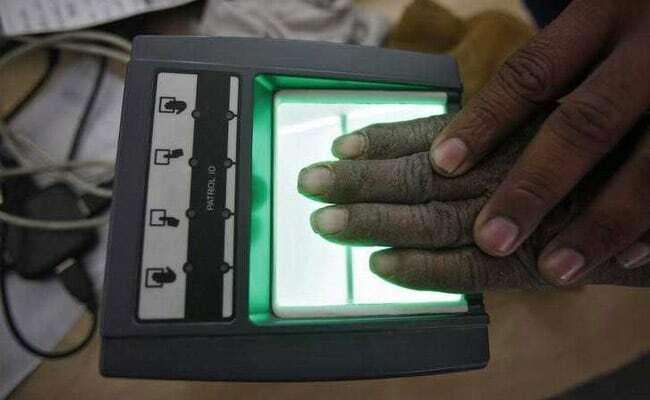 It is virtually impossible to use Aadhaar to track citizens, the agency that has issued the identification number to millions of Indians told the Supreme Court on Tuesday. The Unique Identification Authority of India, or UIDAI, said there were safeguards built into the law and its systems to ensure that the government could not use Aadhaar for surveillance even if a court were to permit them. The agency also suggested that too much was being made of privacy being a fundamental right. "Nothing is private in the online era," Additional Solicitor General Tushar Mehta told a nine-judge constitution bench that is considering whether privacy is a fundamental right of every citizen. If the court holds that it was a fundamental right, it could have implications for Aadhaar, and the agency that issues the numbers, UIDAI. The central government also informed the top court that a 10-member expert committee headed by retired Supreme Court judge Justice BN Srikrishna had been set up to suggest a draft bill on data protection. The UIDAI was first set up to issue Aadhaar numbers in 2009. But because parliament could not pass the law to give legal cover to the unique identification number, the agency had to collect personal information about residents under executive instructions. The top court had been hearing petitions that questioned collection of private information from citizens without any legal backing. Last year, parliament finally passed the law. But it had earlier contested the claim that privacy was a fundamental right. Since two courts had earlier differed, the Supreme Court set up the nine-judge bench to arrive at a definitive view. The UIDAI, like the central government and some state governments ruled by the BJP, has claimed that privacy was protected under the Aadhaar law but wasn't a constitutional right. On Tuesday, the agency also told the top court that privacy need not be elevated to a fundamental right.